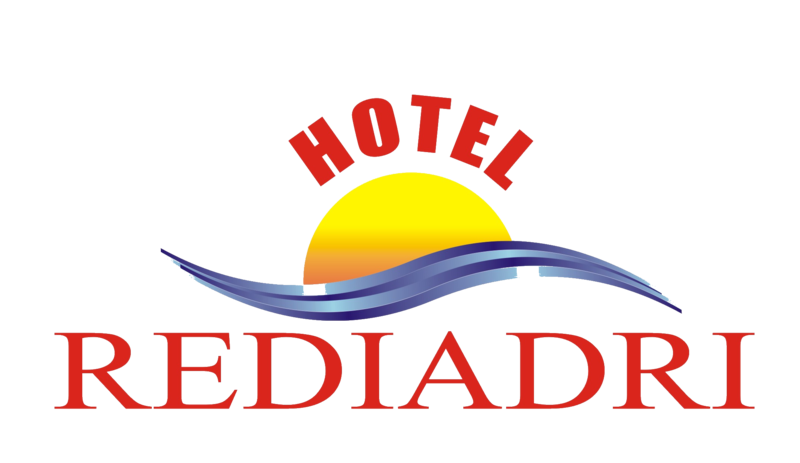 Hotel Rediadri offers accommodation in Capão da Canoa. Rooms include a TV. All rooms are fitted with a private bathroom equipped with a shower. Hotel Rediadri features free WiFi throughout the property.